A. J. Fikry is the passionate, generally irritable owner of the only book store on Alice Island. He has good reason to be irritable. 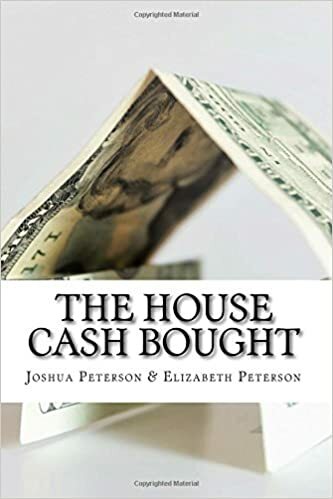 His wife has died, the bookstore is barely making enough money to survive on, and his most valuable possession–a book he intended to sell and pay for retirement with–has been stolen. When a surprise package lands on A. J.’s doorstep, the choices that follow send him and the Alice Island Bookstore on an irreversible trail to new life. Against all odds, he finds himself flourishing, and with an opportunity for happiness he never expected to experience again. The Storied Life of A. J. Fikry is a delightful, tender story of change and new hope. Fellow book lovers, find this one and take it home! Literary fiction has such a different feel to it than most other genres. I generally expect to be sucked into a story, and am peeved by the end if that hasn’t actually happened. Literary fiction–good literary fiction, at any rate–has such a gentle magnetism to it that you don’t even realize you’re hooked until it’s midnight and you keep telling yourself “just one more chapter”. Once I settled into the story, it felt like part of me. Maybe I’m over-identifying with A. J. because I think it would be tremendous fun to run a bookstore. That is a distinct possiblity. ‘ The Storied Life’ was just so perfectly bittersweet. I think that is what surprised me most about liking it. Y’all, I am all about my happy endings. Not to give too much away, but The Storied Life of A. J. Fikry did not have what I would consider a happy ending. It was a satisfying ending. It was a complete ending. The book made sense and was very poetic in the ending. But it was not a happy-go-lucky kind of end. It just wasn’t. I’ve seen ‘The Storied Life’ compared to ‘The Guernsey Literary and Potato Peel Pie Society’, and I think that is a reasonable comparison, as long as you don’t go making assumptions about the plot. It’s similar in tone, and I think if you like one you’ll probably like the other, but that’s really as far as the comparison goes. If you like literary fiction at all though, you should definitely pick up this book. It’s very easy to get through, and not nearly as long as some other literary fiction works, but it’s well worth it. I agree with your review 100%. I suggest adding “84 Charing Cross Road” by Helene Hanff to the list of literary fiction books worth reading. I’ll have to look that one up, Karen! I don’t think I’ve actually read it yet!